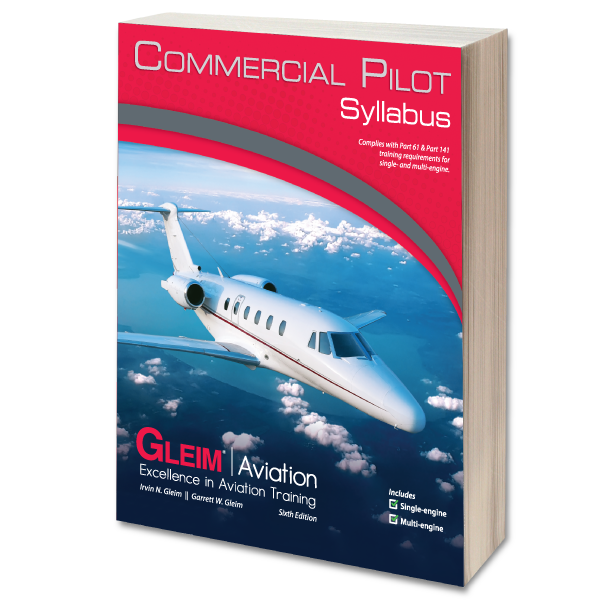 The Gleim Commercial Pilot Syllabus is a step-by-step lesson plan for your commercial pilot training. 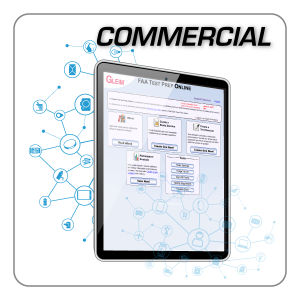 This book presents a complete ground and flight training course of study designed to expedite the completion of your commercial certificate. A multi-engine add-on syllabus is also included as an additional certification option. A fast-track training syllabus is also included for experienced pilots. 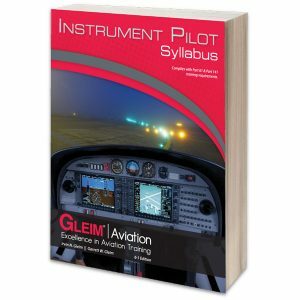 The Gleim Commercial Pilot Syllabus is a step-by-step lesson plan for your commercial pilot training. 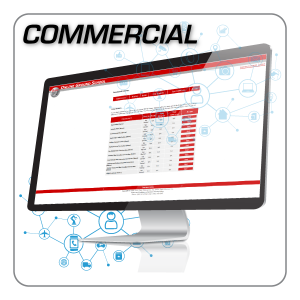 This book presents a complete ground and flight training course of study designed to expedite the completion of your commercial certificate. 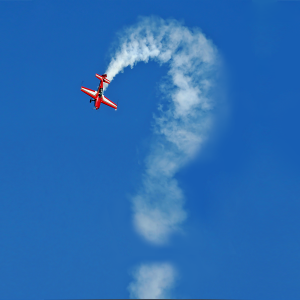 The fast-track syllabus is designed for pilots with more than 200 hours and an instrument rating. 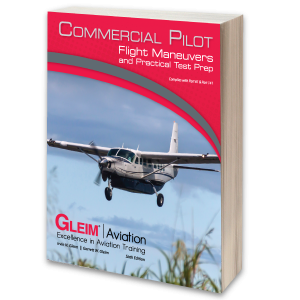 Ground and flight lessons direct you to specific references to read in the Gleim Commercial Pilot Knowledge Test and/or Commercial Pilot Flight Maneuvers books. This cross-referencing allows you to review all appropriate material beforehand and be thoroughly prepared for each lesson.